According to Bertrand Russell, science is knowledge; that which seeks general laws connecting a number of particular facts. It is, he argues, far superior to art, where much of the knowledge is intangible and assumed. 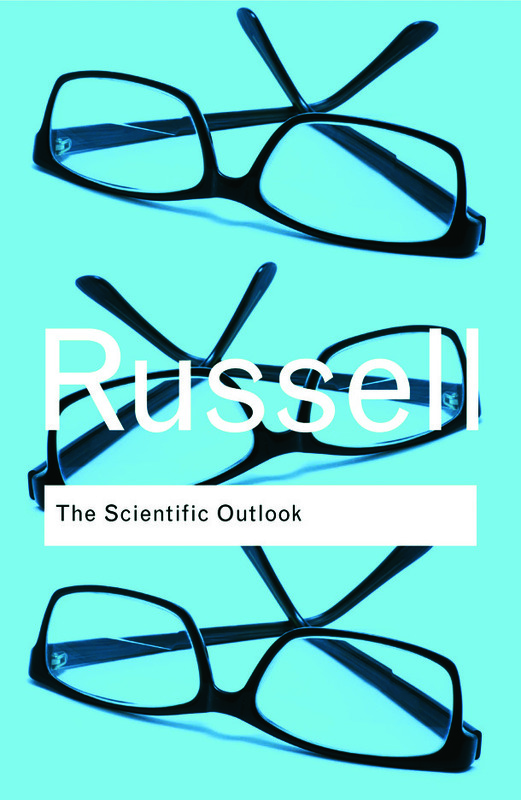 In The Scientific Outlook, Russell delivers one of his most important works, exploring the nature and scope of scientific knowledge, the increased power over nature that science affords and the changes in the lives of human beings that result from new forms of science. Insightful and accessible, this impressive work sees Russell at his very best.